Unveiling a new phone, product and brand reviews, plus more. Essentials showcase products, gadgets and accessories, along with any other interesting products that speak to a vibrant night life geared audience. The show will also focus on bringing you DJ equipment and gear previews & reviews as well as Industry news. With the recent channel updates and reshuffle, Essentials now includes videos from the former show DJ Tech. Essentials is now actively seeking to engage with any and all brands to be featured on the channel. 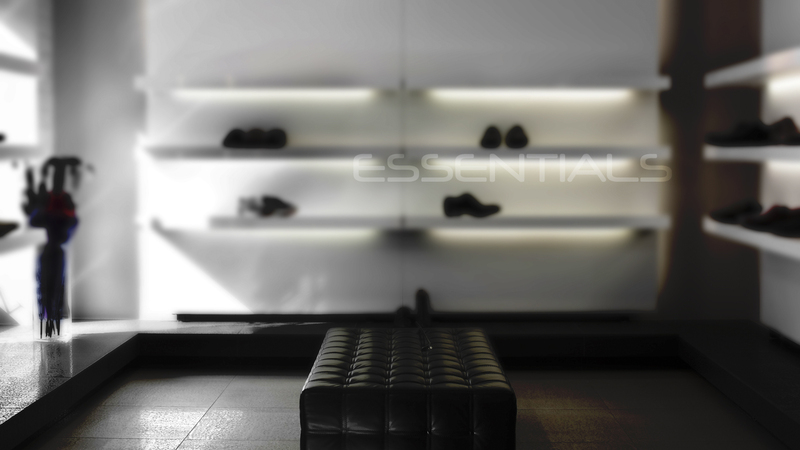 Essentials is interested in showcasing all products that speak to a vibrant night life geared audience and industry. If you would like to showcase your product on Essentials, please feel free to contact us at shows@nightlyfetv.net for consideration.